Imperial Point, Florida is an urban neighborhood located in Fort Lauderdale. 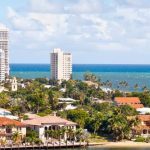 Its a favorite for people looking for proximity to the beach, a bustling downtown, highways, airports and many local hot spots and conveniences. You'll see the locals catching some great food at Sette Bello Ristorante, Gourmet Garden Cafe & Juices and Musashi Thai & Sushi. Minutes from Lauderdale-by-the-Sea's beach and activities, such as the Beach Pavilion, Garman Sculpture Works and Gold Coast Scuba where you can join the Shipwreck Snorkel Trail excursion. But ask someone in Imperial Point, Florida where to go for the best eye doctor in the area - and they tell you to jump in your car and head over to Broward Eye Care' eye clinic where you can get the most comprehensive eye exam in the Imperial Point, Florida area. Broward Eye Care is happy to serve patients from Imperial Point. Providing superlative care in Broward County, the optometrists at Broward Eye Care will take care of all your eye care needs from a fully comprehensive eye exam for either adults or children, to evaluations for Orthokeratology (Ortho-K), hard to fit contact lenses, including scleral lenses, as well as caring for patients with eye disease such as Keratoconus. Broward Eye Care optometrists and staff are here to care for all Imperial Point's vision needs. 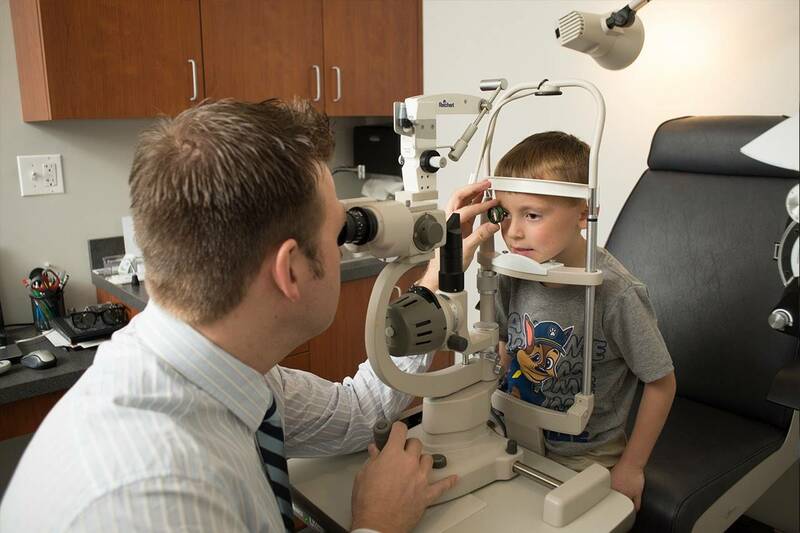 We handle everything from adult and children’s eye exams, to hard-to-fit contact lenses, treatment of eye diseases and co-management of eye surgery such as LASIK. And don't forget to check out our wide selection of designer frames. Have an eye emergency in Imperial Point, FL? Whatever your vision needs are, the eye doctors at Broward Eye Care Center are here to serve our Imperial Point patients – and throughout the area.